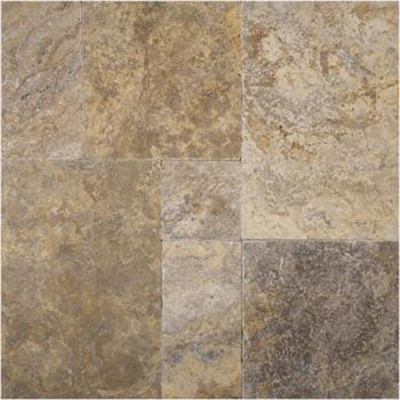 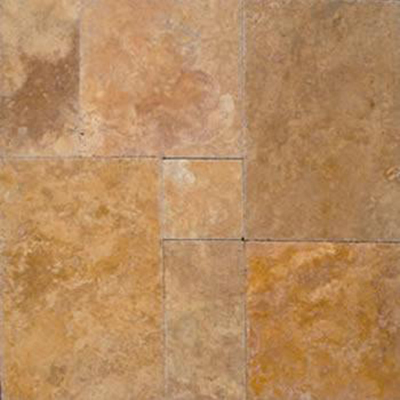 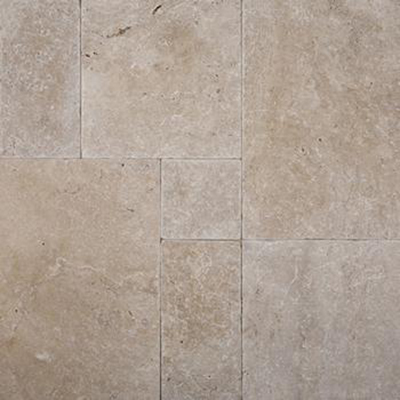 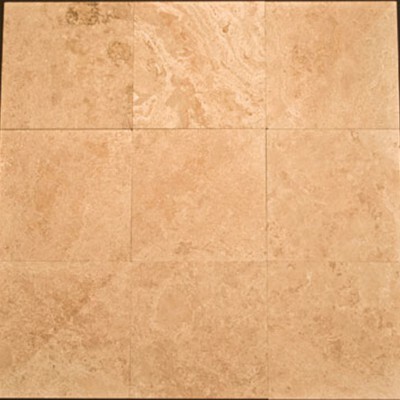 Travertine tile is a popular choice as the most durable stone flooring option in the market. 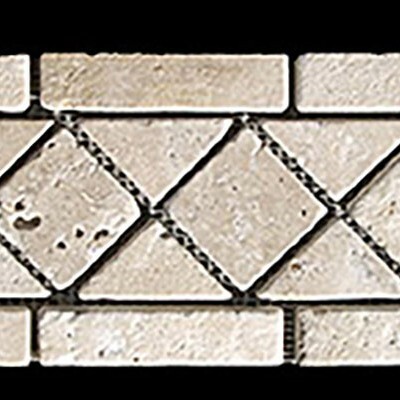 Westside Tile and Stone, Inc. Offers you gain its durability in a long run with beautiful variations of natural stone tile. 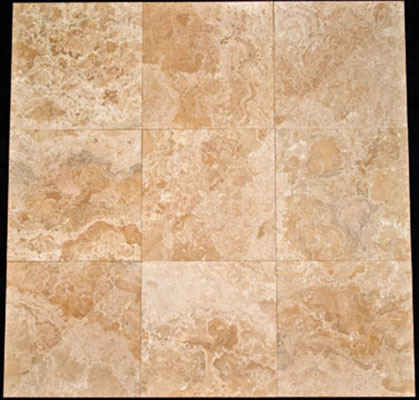 Travertine tiles are most commonly used indoors for kitchen and bathroom flooring and backsplash, but they can also be used for your outdoor spaces and pools, to design your walls and ceilings, garden paths and patios, and also for countertops. 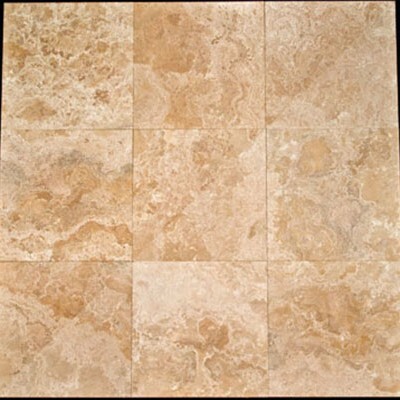 In this section, you’ll find Travertine in a wide range of styles, colors and patterns like rectangular travertine tiles, travertine mosaics and many more to find the perfect match to your ideas for floor tiles and wall tiles. 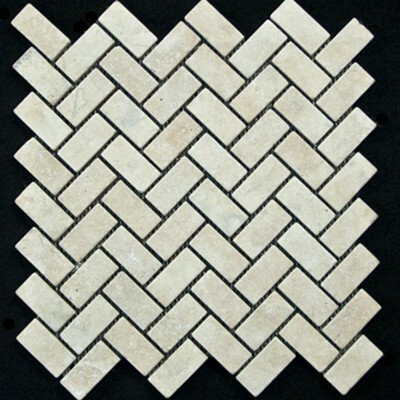 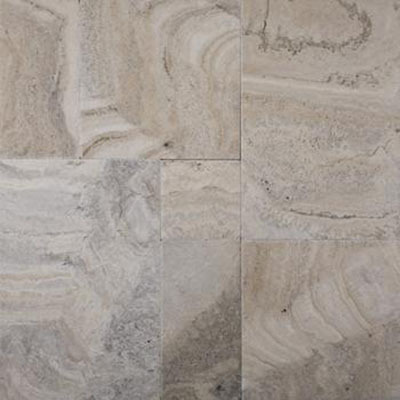 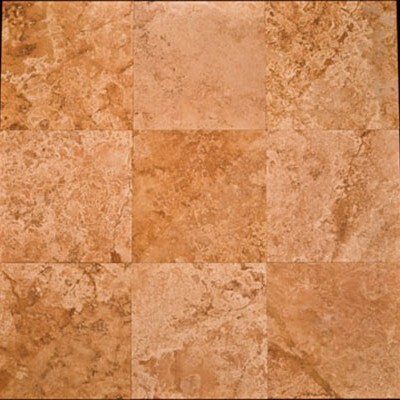 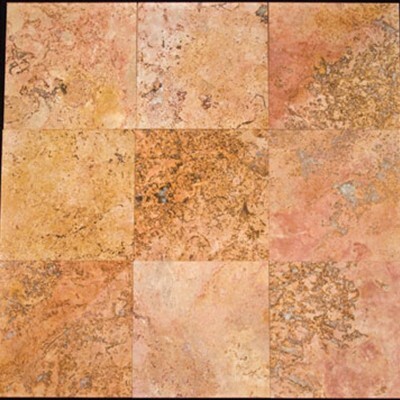 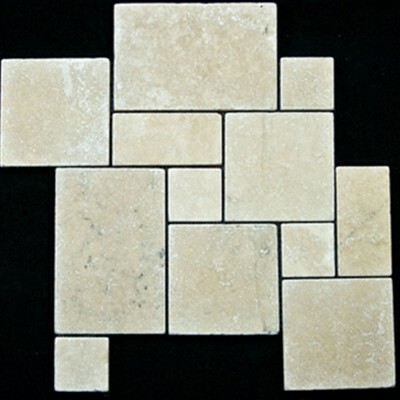 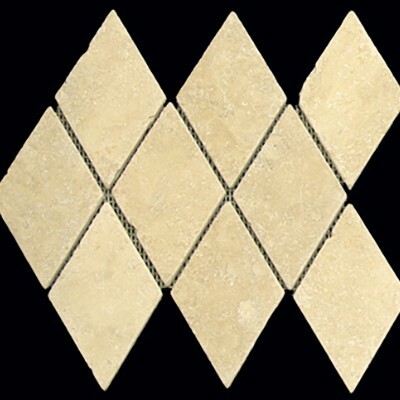 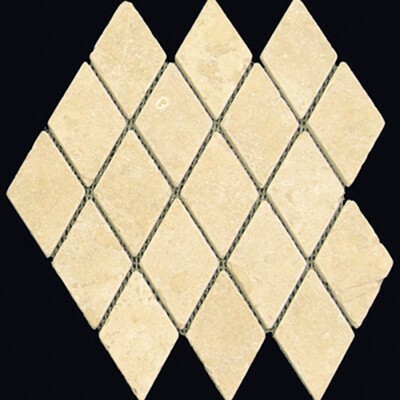 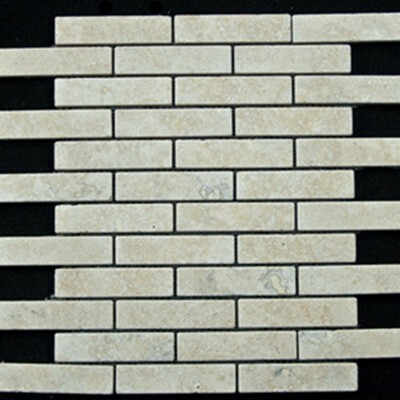 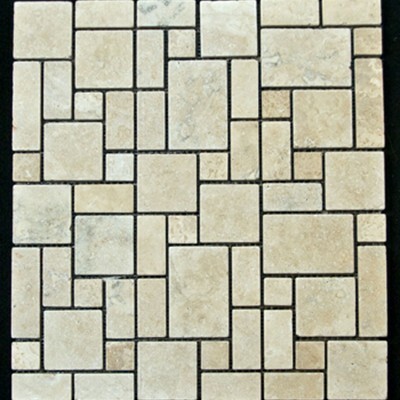 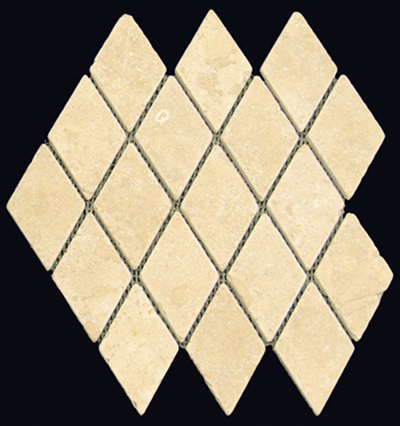 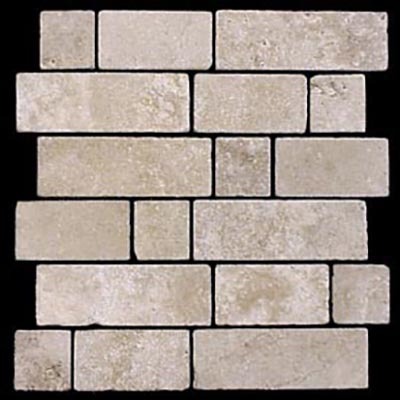 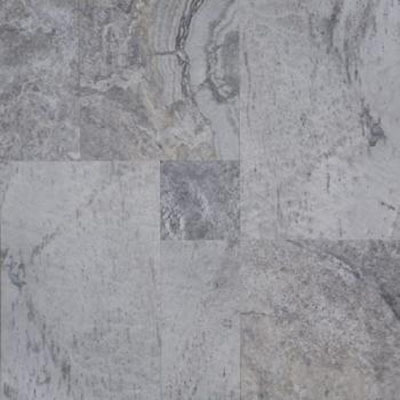 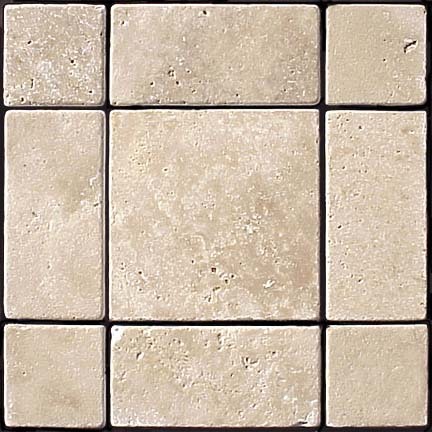 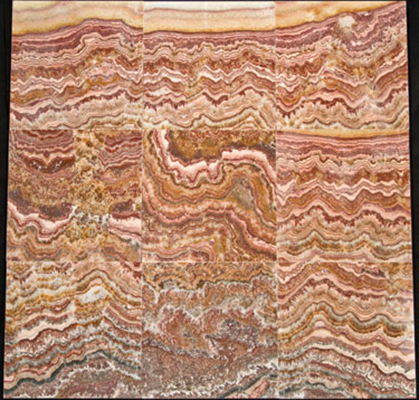 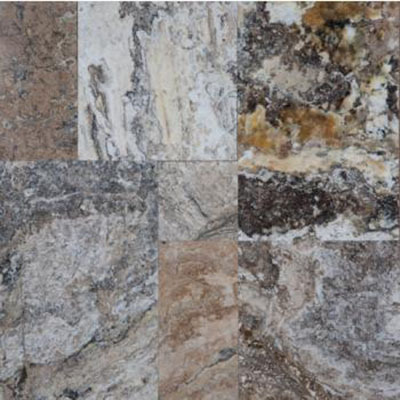 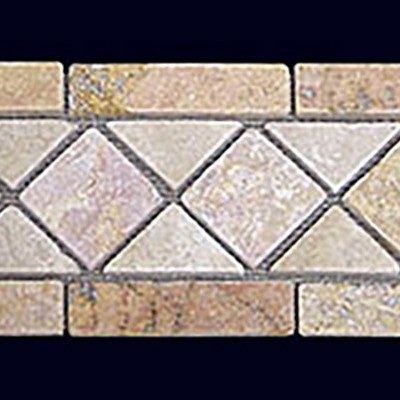 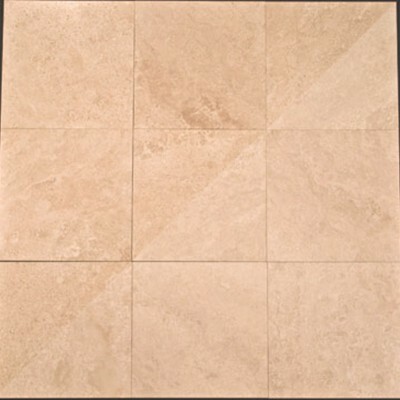 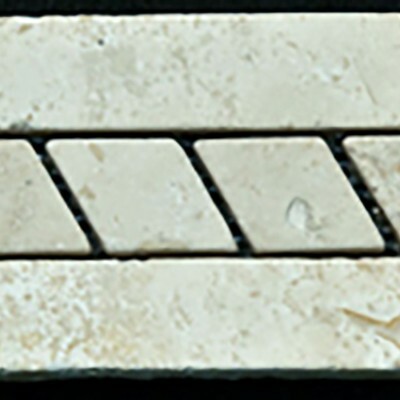 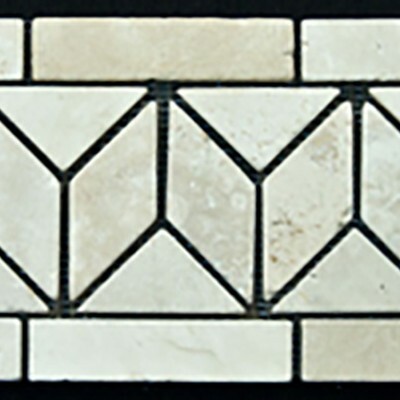 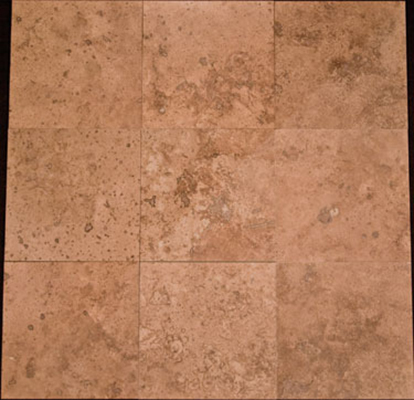 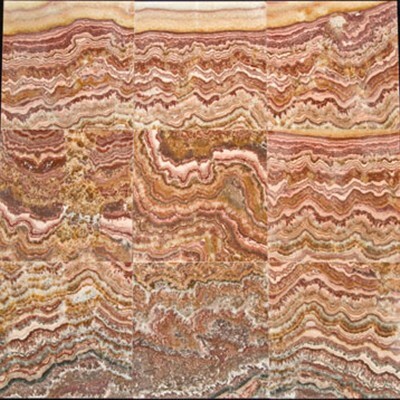 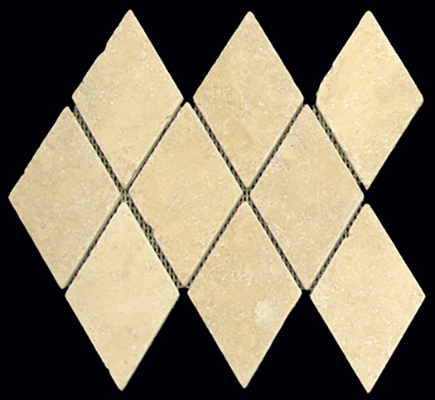 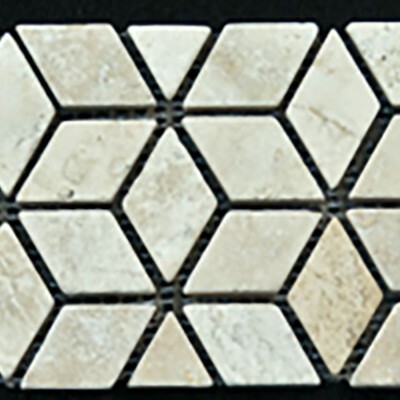 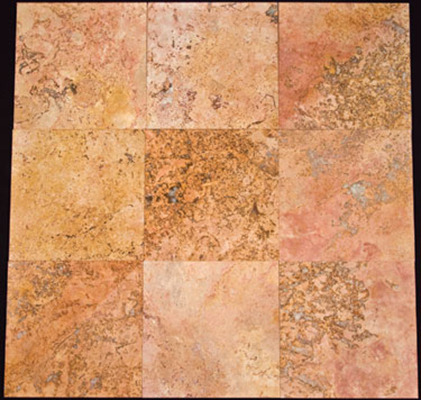 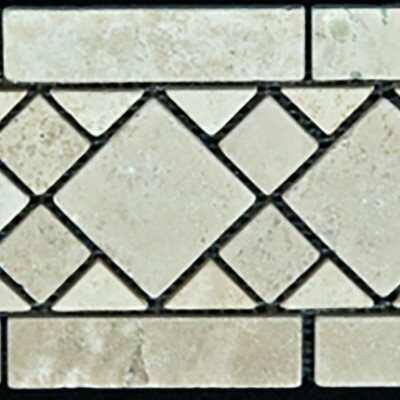 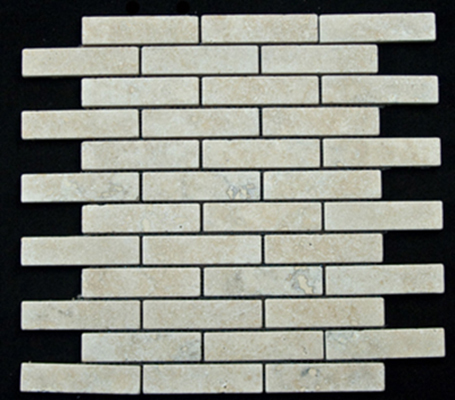 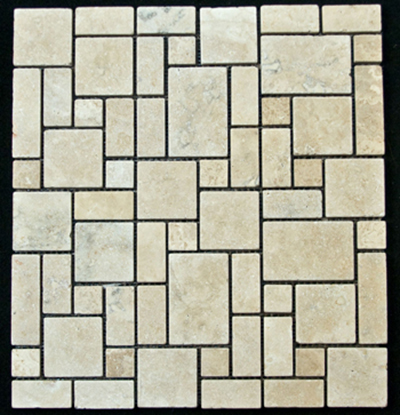 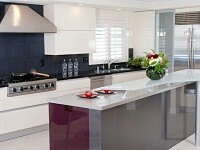 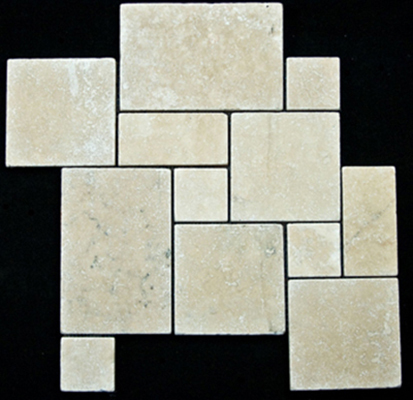 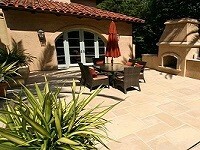 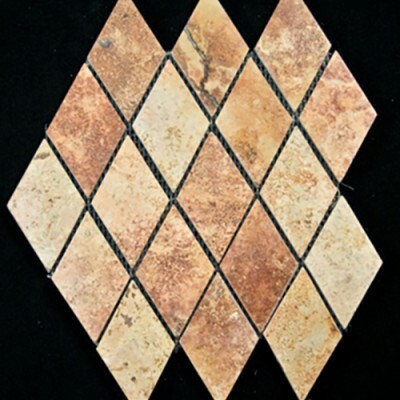 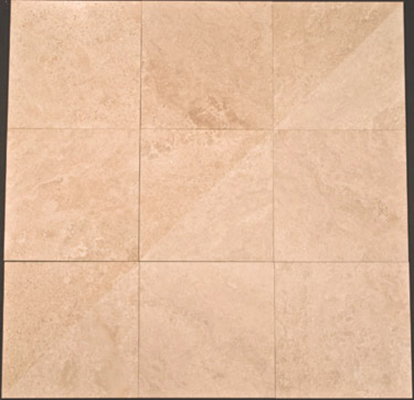 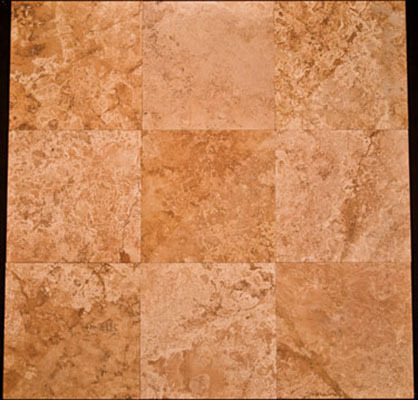 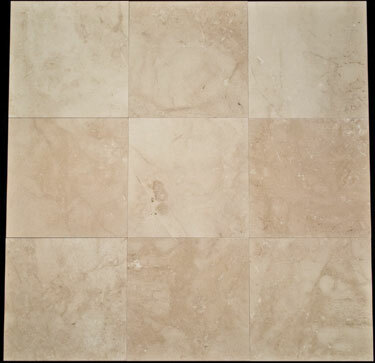 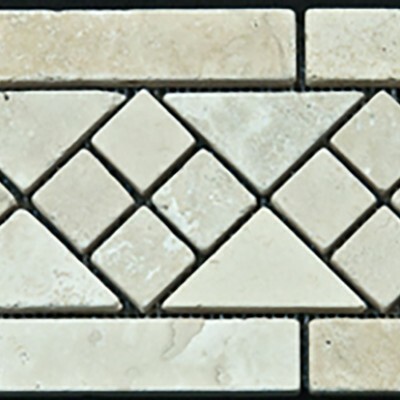 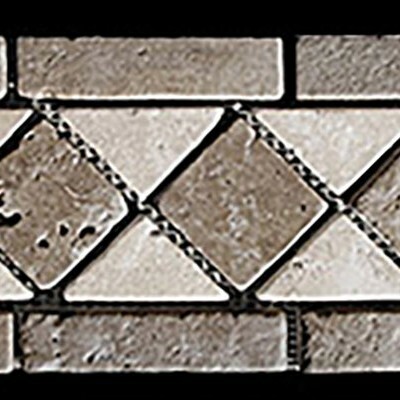 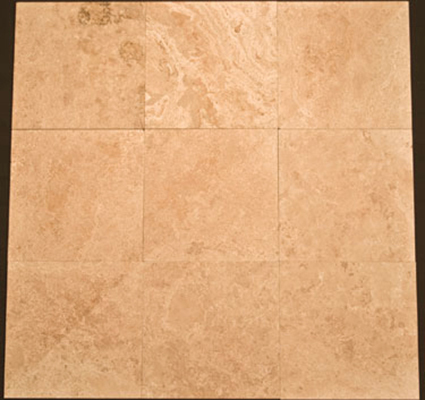 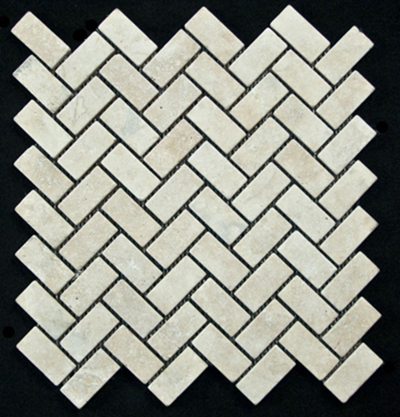 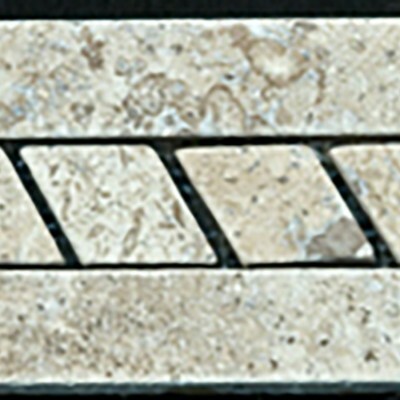 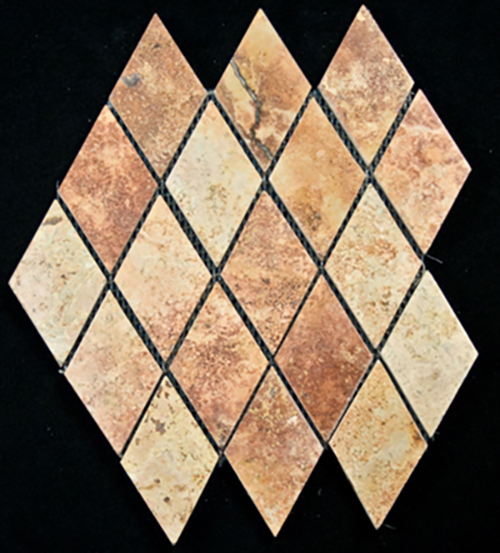 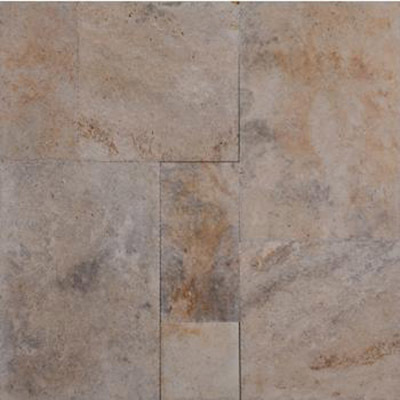 Westside tile offers different shapes and design ideas of Travertine Tile. 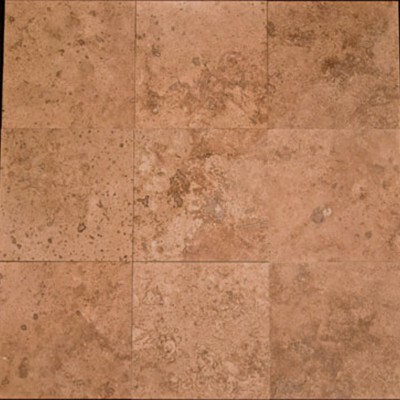 we provide travertine tile services in Los Angeles County Including Calabasas, West Hills, Brentwood, Agoura Hills, Santa Monica, Pacific Palisades, Malibu, West Hollywood and Northridge.